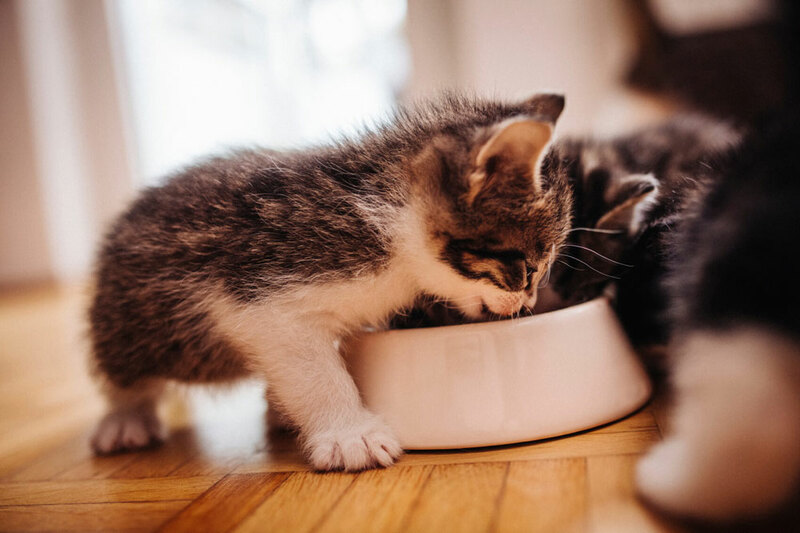 When you take the decision to bring a new cat or kitten into your home it is likely that you will want to make sure they settle in as quickly as they can. If you already own a pet then you will have some understanding of how best to introduce your newest addition but for new cat owners you may not know exactly which steps to take. One thing that you will need to do is to make sure that your home is ready to bring in your new cat. By creating the right environment you will reduce the stress levels that your cat feels as well as giving them a much needed helping hand in settling in. Those first few hours in your new home can really shape how your new cat feels about you and their environment. With this in mind it is important to give them time to explore for themselves. You should never rush or fuss a cat into trying new things that they are not ready for. In doing this you may create an issue for yourself in the long run. When you first bring your cat home it is important that they are given some space to get used to their surroundings at their own pace. This should be a separate room that is not only quiet but also has everything that they are going to need in there. It is a great idea to set this room up before you collect your kitty as you can then pop them straight in to this safe haven when you return home. When you think of scent and animals you may be more likely to visualise a dog; however just like their canine friends, cats too rely on their sense of smell heavily. A great idea for those who are going to collect a new kitten or cat is to leave an item of your clothing to the breeder a few days before you go to collect them. This means that they will have had the chance to familiarise themselves with your scent and hopefully allow them to settle quicker once they arrive at your home. Introducing a new cat into your home is an incredibly exciting time; but the key here is to be patient and allow your kitten to come to you when they are ready. Remember, no matter how frustrating it may seem at the time that they are hiding, you are going to have many happy years together with your new feline friend! Cats are awesome at looking after themselves however, there are a few things you might want to keep in mind when getting a cat kitten. First off are they going to be an indoor cat or an outdoor cat? The former is much easier to deal with as they wont come in contact with small furry animals. Cats, inherently are predators and yes they will if given the chance catch small animals. This brings risk of parasites such as worms or fleas. Be sure to keep an eye out for these. Anti-flea and worming tablets are readily available. If you are getting a kitten then this would be the perfect time to get them comfortable with having their teeth cleaned. Check out our post on how to clean your cats teeth! How to prepare your home for a new cat or kitten. Check out our short list of things you might have forgotten when getting a new cat or kitten. This entry was posted in Cats, Humans and tagged Cat, Kitten, New Cat.